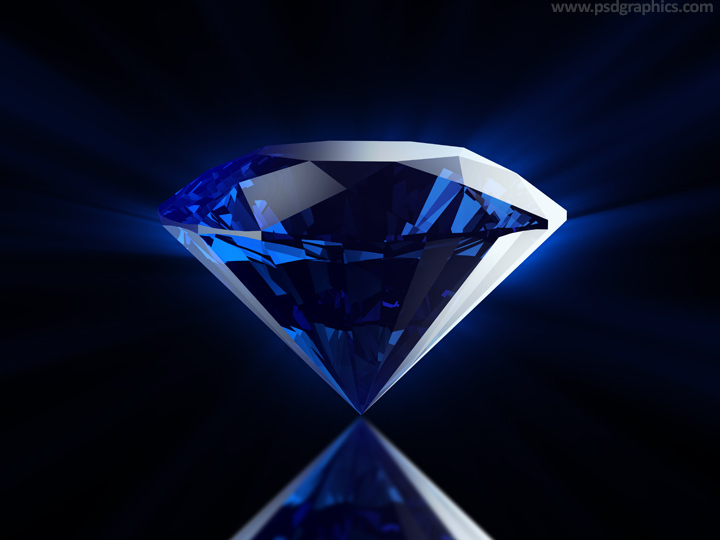 Blue diamond background, luxury design with a high contrast and refraction effects. Check the 3D animated render version in the video below. 11 queries in 0.185 seconds.